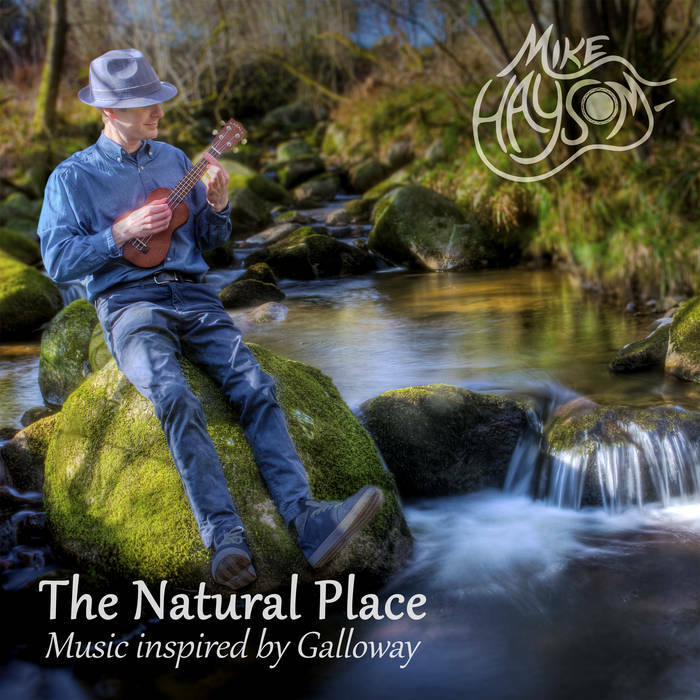 Mike Haysom is a classically trained guitarist who has moved from the dark side to the world of the ukulele. He is based in Scotland and has written these original pieces using the landscape of Galloway as his inspiration. What results is a restful album with neat and precise playing. There is subtle use of bass and limited percussion used not to over-dramatise anything, but more as an underlying foil for the ukulele that leads. One of the very notable things here apart from the music is the production of the hardcopy album and sleeve. 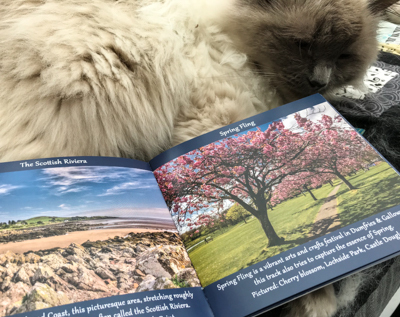 Something that is often left as an afterthought by many artists, Mike has illustrated it with a booklet featuring pictures taken by himself to illustrate each track. As such, it takes you on a virtual tour around Galloway. I do hope that Mike has his album on sale in tourist shops around the Galloway area, or by the Scottish tourist board. The whole album is one of mental imagery, painting pictures in your head. I'd recommend that you listen to it the first time without the pictures, just the titles, then use Mike's pictures for the second listen. "Spring Fling" is one that evokes the Scottish heritage of the album, with an almost sworddance or jig feel to parts of it. How do you bring Spanish rhythm to Scotland? "Costa del Solway", that's how. "Kikcudbright Brolly Parade" is a branch away from the other tracks, a proper foot tapper, jazzy bends, the lot. You can just see the people of the town jigging around in summer sunshine to this one with their umbrellas aloft. "Sunset at Balcary Bay" drifts the album to a close, with the addition of acoustic guitar, and closing with waves lapping on the beach. Just lovely. His website is at www.mikehaysommusic.com, where you can download the album, although I'd recommend getting the actual CD with the beautifully produced integral booklet, it's more than just a cardboard sleeve. 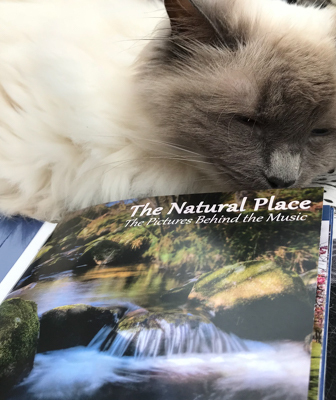 Light relief after a hard day, wonderful music to do some serious relaxing to.